New intestacy rules have been recently come into effect. 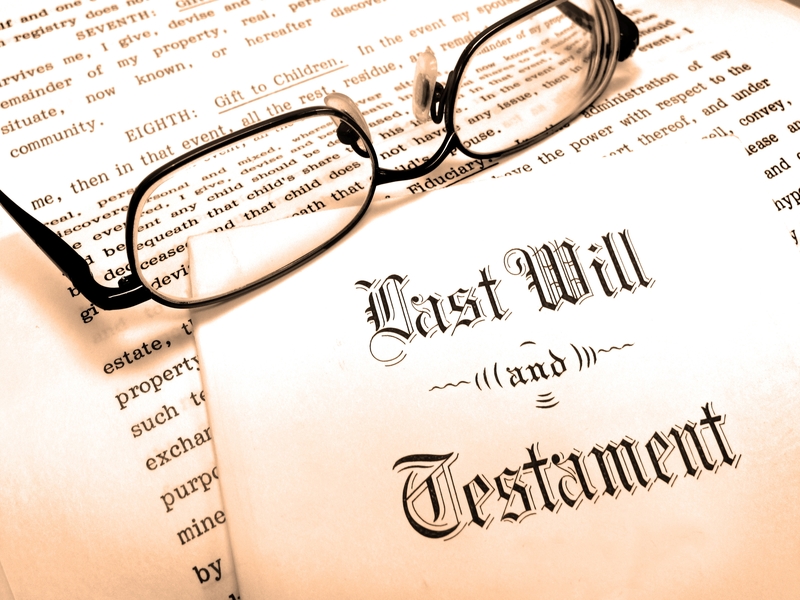 If you die without leaving a Will you are said to have died “intestate”. This is known as a “full intestacy”. A “partial intestacy” can occur where someone dies, leaving a Will but that Will fails to dispose of the entire estate. The part of the estate that has not been dealt with in the Will is then dealt with in accordance with the rules of intestacy. The Succession Act, 2006 (“the Act”) sets out a set of “rules” which determine how intestate estates are to be dealt with. Those rules were simplified with effect from March 2010 by the Succession Amendment (Intestacy) Act, 2009 (the Amending Act) which introduced amended Rules of Intestacy. Firstly, leaving a Will does 2 things. It ensures as far as possible that your estate will be divided in accordance with your wishes when you die AND it avoids the complications associated with dealing with your estate in accordance with the Rules of Intestacy. any person or organisation which it might reasonably be expected that the deceased would have made provision for. The new Rules introduce an expanded definition of “spouse” to include a couple living in a “domestic partnership” (which includes a de facto relationship) for a continuous period of 2 years (or which has resulted in the birth of a child within the 2 year period). one half of the balance of the estate. That means that the 3 children would receive the other half share of the estate provided that the net value of the estate exceeded the statutory legacy at second dot point above. The changes introduced by the Amending Act mean that from March given the same facts as those referred to above, the spouse would receive the entire estate and the children would receive nothing. 1 in 44 testators share the residue of their estate between their spouse and their children. the new rule reflects the current preference to give primacy to the spouse.